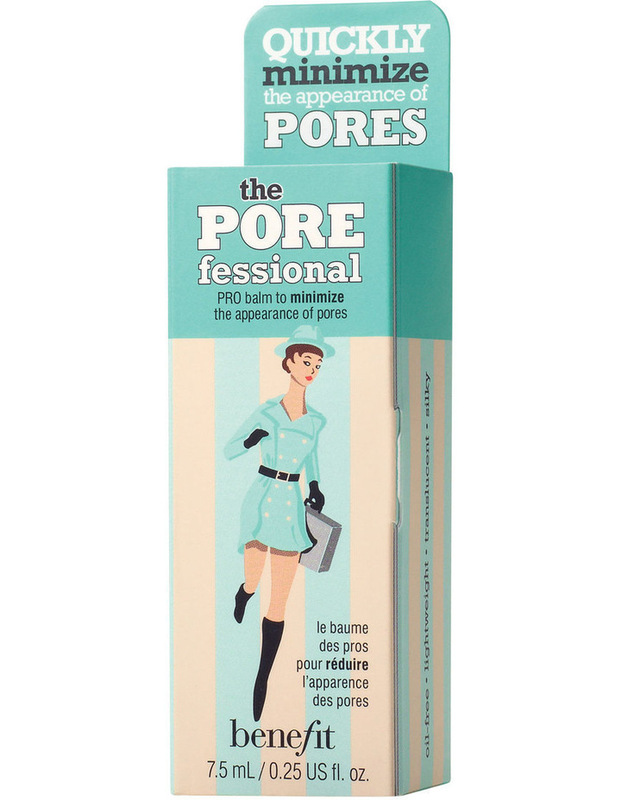 Apply a thin layer of this PRO balm to clean, lightly moisturized skin. Pat lightly from the center of the face outward with fingertips. Wait seconds, then apply makeup as usual. Skin appears smooth & evenisnt that what were all looking for? 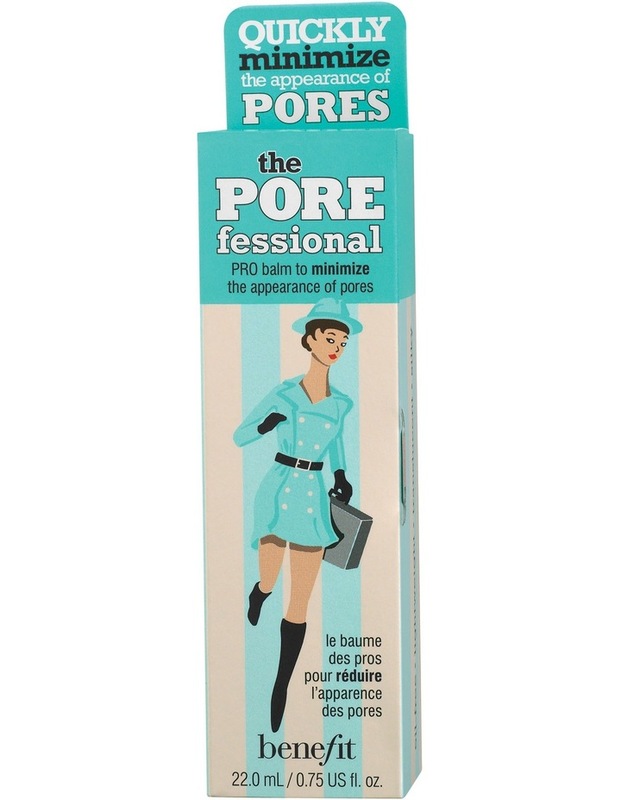 If pores reappear, pat delicately on T-zone over makeup & blend. The lightweight, oil-free formula means a beautifully refined complexion. Remember, just a dabll do ya! 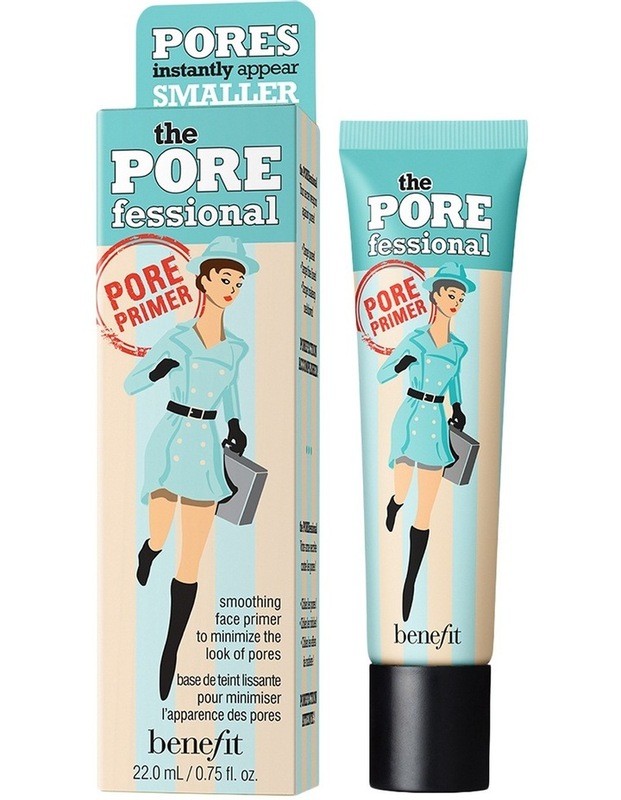 Apply a thin layer of the POREfessional PRO balm to clean, moisturized skin. Next, smooth on stay flawless sThey're Realting at the outer areas of the nose, moving downward toward the jawline. 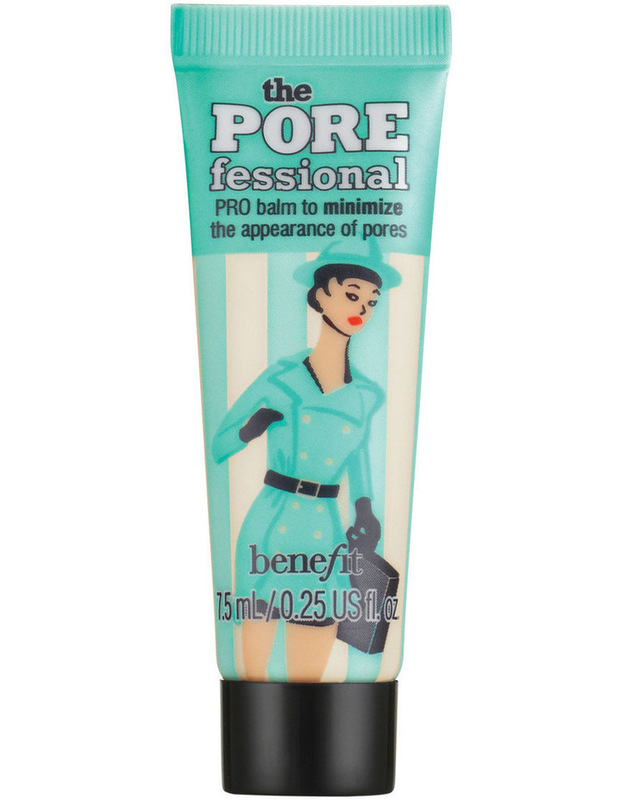 Smooth and pat product into skin using fingertips. Finish with hello flawless oxygen wow liquid foundation for complexion perfection!